The 2003 Nickelodeon movie based off of Jerry Spinelli's book. The volume is kind of low.. 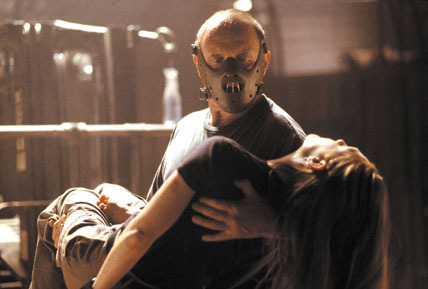 The film 'Hannibal' ends with Dr. Lecter escaping and Agent Clarice star, star, starling left alive. How does the book end?